Some people may qualify for visas under the Family Migration Stream. Applicants for a parent and family visa in Australia must be sponsored by an Australian citizen or permanent resident who is a relative. The number of visas granted in any year under these streams is capped, and some visas may take a considerable time to process (sometimes several years). Relocating your entire family to Australia can be a big task. It’s hard enough to obtain a visa for just one person. What do you do when you have to go through the process for 3, 4, 5, or more people of varying ages? There are many reasons an entire family may want to live in Australia, but they all share one thing in common: they must get approval and obtain a visa first. So what are your options when relocating an entire family to the country? 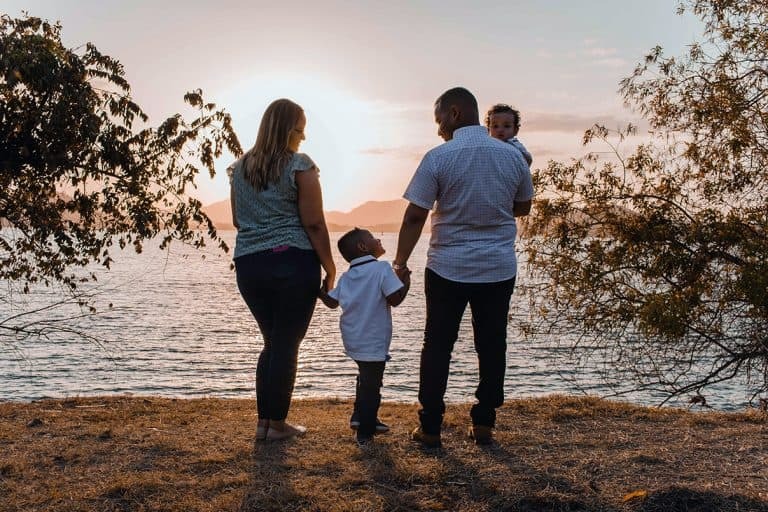 The subclass 102 lets children under 18 year old, who were adopted outside Australia, live permanently in Australia with their adoptive parent. Sponsors can be Australian citizens, eligible New Zealand citizens, or hold a permanent Australian visa. They can apply from within or outside Australia (the child must be outside Australia at the time of application & decision). Sponsorship must be approved and is subject to an assessment of the best interests of the child, if under 18. Sponsors must commit to providing accommodation and financial support for at least 2 years. If you have adopted, or are in the process of adopting, and meet the criteria mentioned, get in touch with us today to discuss. This visa is designed to let a single older person (of pensionable age in Australia), who is reliant on an eligible relative (or relative’s partner) living in Australia for financial support, to move to Australia permanently. Dependency must be for basic needs (e.g. food, shelter and clothing) and must have existed for at least 3 years prior to application. Is an older person dependent upon you? If so, and the criteria mentioned reflects your situation, talk to us without delay about securing a visa to bring them to Australia. If you care for a relative or near relative who is an Australian citizen, permanent resident or eligible New Zealand citizen with a long-term medical condition, who has no reasonable access to care options in Australia, this visa provides a pathway to live in Australia permanently. Your relative will act as your sponsor. Conditions of sponsorship include a formal assessment that establishes the medical condition and need for care, and the provision of housing and financial support for at least 2 years. Is there a need for care? If you require care, or need to provide it to someone in Australia, get in touch with us today to discuss your visa needs. If you are the biological or adoptive parent of a child without a suitable Australian visa, and you are an Australian citizen, permanent visa holder or eligible New Zealand citizen, this visa can provide a way for your child to live permanently in Australia. Your sponsorship must be approved as in the best interest of the child. The child must be under 18 years old, or under 25 years old and studying full time, or have an eligible disability. The applicant must be, and have always been, single. Does your child need a visa? We can assist with any child visa application, and the first step is to understand your situation. Click below to get started. If your only close family are permanently settled in Australia, you could qualify for a Remaining Relative visa. You must have a sponsor, who must be an eligible parent or step-parent, sibling or step-sibling or eligible partner of your relative. 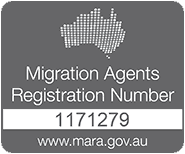 You will be ineligible if you (or your partner) have a near relative who usually lives outside Australia or if you have a near relative who has a temporary visa (including Bridging visas). Do you qualify for the RRV? Emergico has experience in securing Remaining Return visas. Contact us to discuss your situation and receive reliable advice.